Please use the link below to complete your payment for the course. Click here to proceed to the payment portal. Please note: You will be redirected to Derby City Council. Please be aware that we bank with Derby City Council and this is the correct place to make your payment. You will automatically be sent a payment receipt to your email address, but you can request a vat receipt if you need it for your business records. Once you have made the payment please enter the enrolment code 123456. If you have any issues paying for the course please call Fiona England on 01332 641111 or email Fiona.England@derby.gov.uk. Welcome to the online DASH City of York Council Landlord Accreditation course. Welcome to the online Advanced DASH Landlord course. This course is presented in 4 modules each covering a range of aspects that landlords need to be aware of in order to carry out their responsibilities in a professional manner. There will be a series of questions at the end of each module which you will need to answer to complete the module. Welcome to the online DASH Knowledge Hub - Course 1. 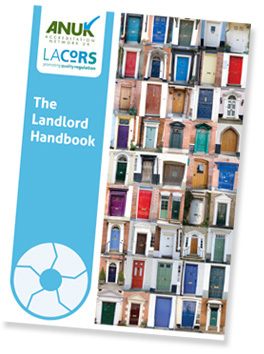 This course is presented in 4 modules each covering a range of aspects that landlords need to be aware of in order to carry out their responsibilities in a professional manner. There will be a series of questions at the end of each module which you will need to answer to complete the module.